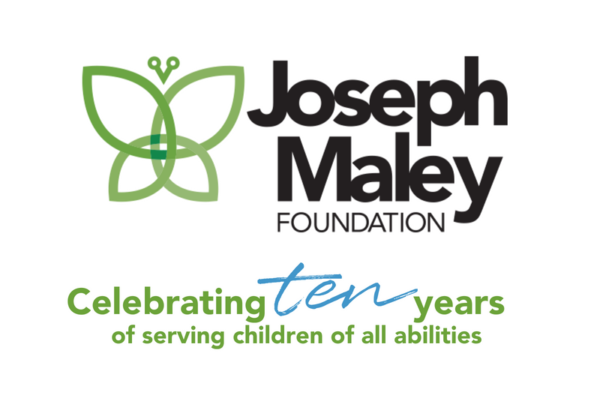 Co-founders Vivian and John Maley sat down recently to answer a few questions about the Joseph Maley Foundation…where it has been, what is happening in 2018 and what they see in JMF’s future. May is Mental Health Awareness Month, and has special significance for the Joseph Maley Foundation HOPE program. HOPE – Health through Outreach, Personal Perspectives and Engagement- engages individuals in valuable discussion and activities surrounding mental health. The program was created to change the way our community talks about this important topic, reducing the stigma associated with mental health issues. The Joseph Maley Foundation is currently hosting two spring-semester interns from the University of Indianapolis. Kirby Jones and Niki Schath are both members of the Class of 2018 who participate in cheerleading, among many other extracurricular pursuits. 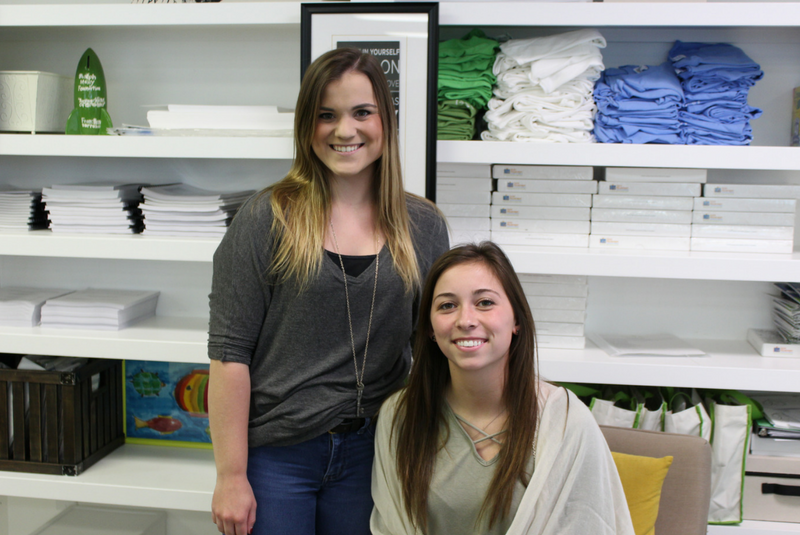 Both Kirby and Niki decided to continue their internship experience through the summer before they move on to graduate school; we are happy to keep them as part of our JMF family a bit longer! We invite you to get to know them more in this week’s blog. 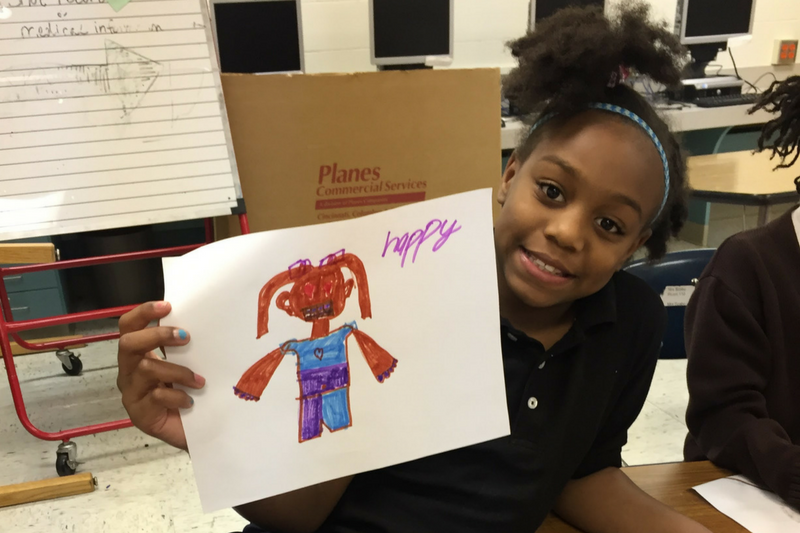 HOPE has expanded to reach students from Pre-K through twelfth grades to educate and reduce the stigma surrounding mental health awareness. Read about the variety of ways the program encourages dialogue about mental health. 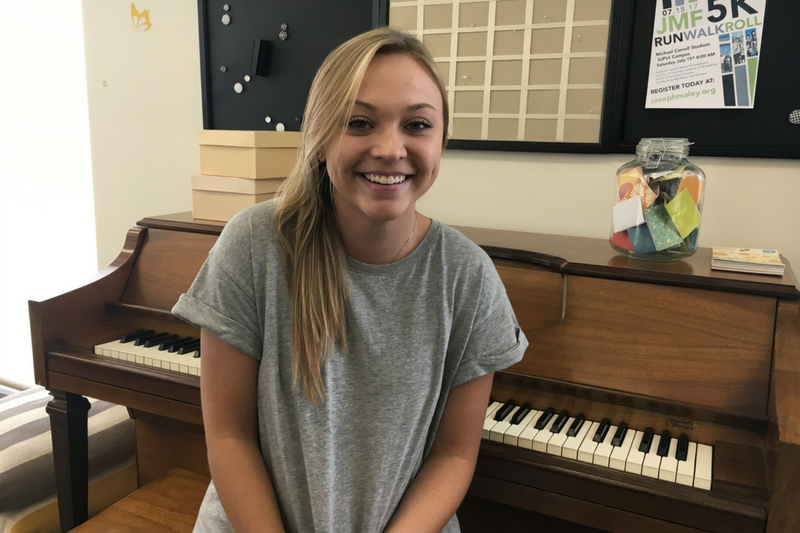 Meet Laura Weber, a senior at Purdue University studying Human Service and Psychology. 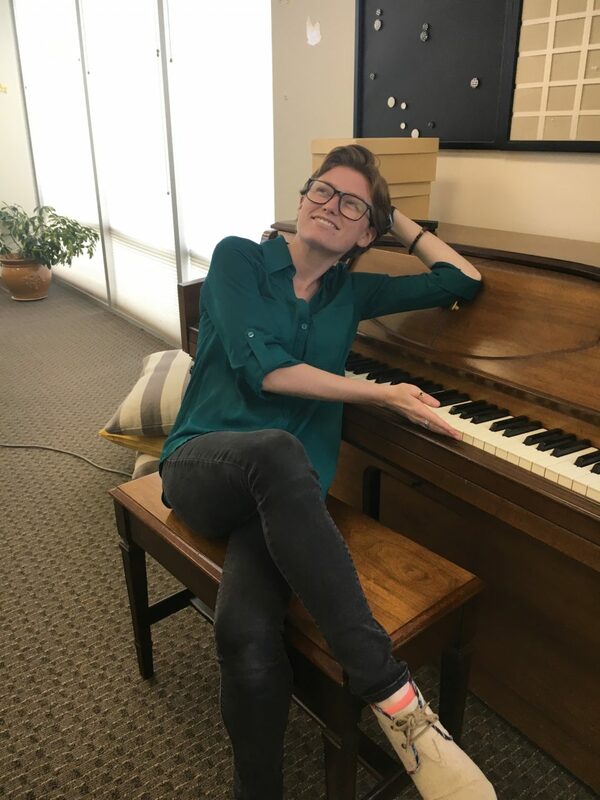 Meet Molly Dennie, a sophomore at Northeastern University, in our first Intern Spotlight series. 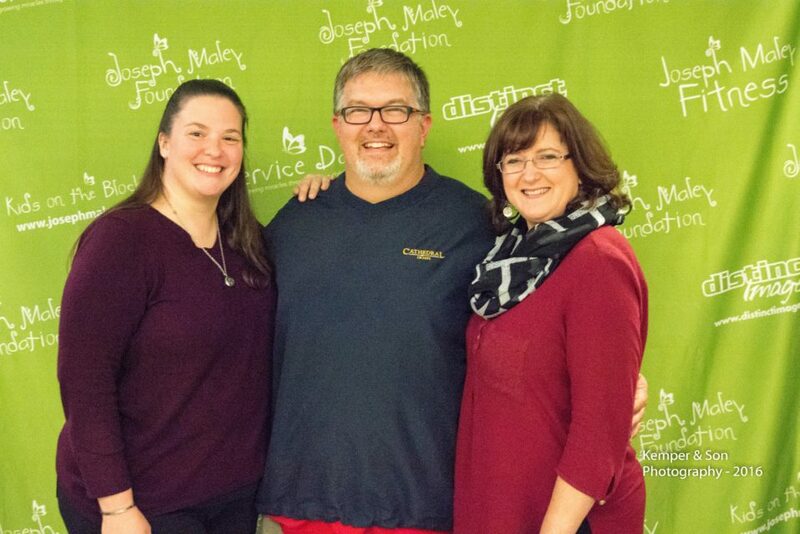 Molly shares her JMF story, plans for the future, and her most challenging experience as an intern. 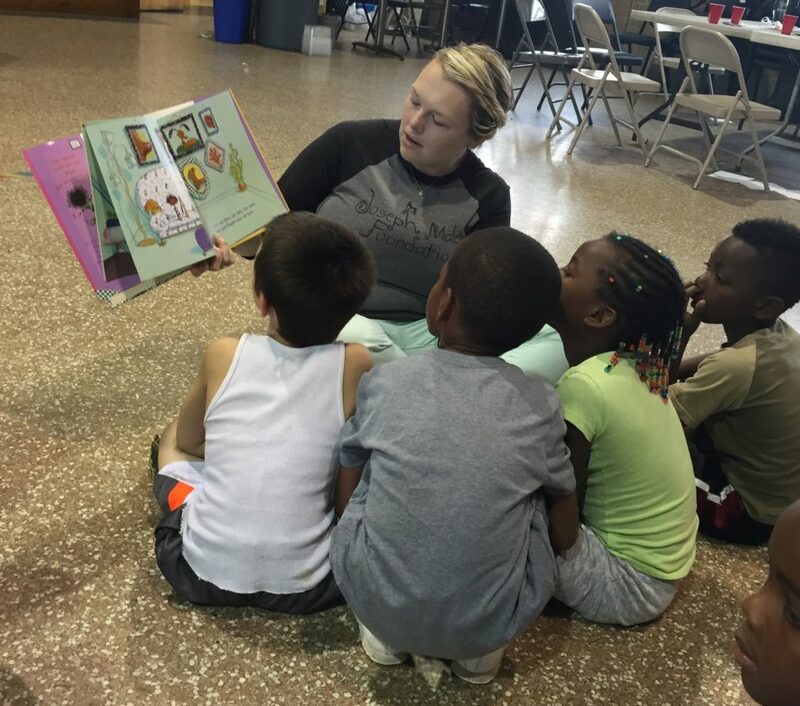 Director Jen Money-Brady writes about how the HOPE program empowers children with the tools to articulate and express their feelings, while developing empathy and coping skills. Jen Money-Brady, HOPE Director, knows from first-hand experience the beauty and trials of being a school counselor. 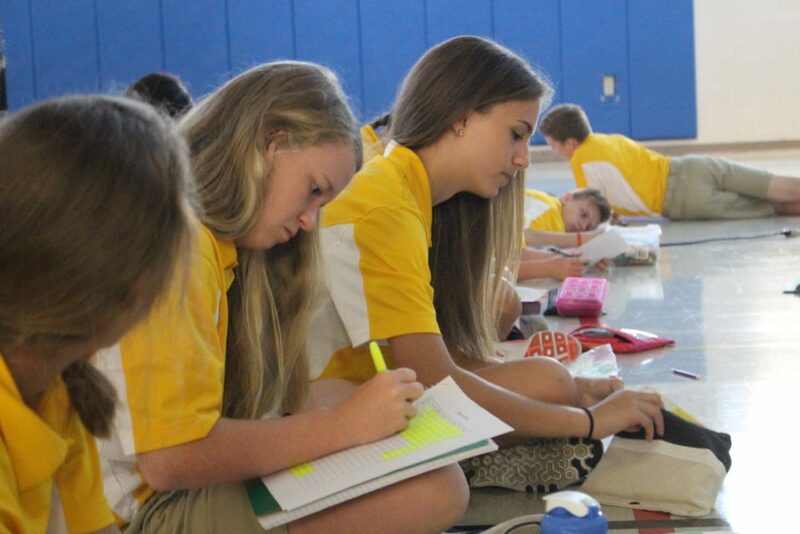 Read her letter to fellow counselors about how instrumental their impact is to students of all abilities.